Want to further live your dream life? Want to access a soulful practice that will help you further tap into your possibilities, potential, and power? If so, please join me for my upcoming Astrology + Dreams online class. 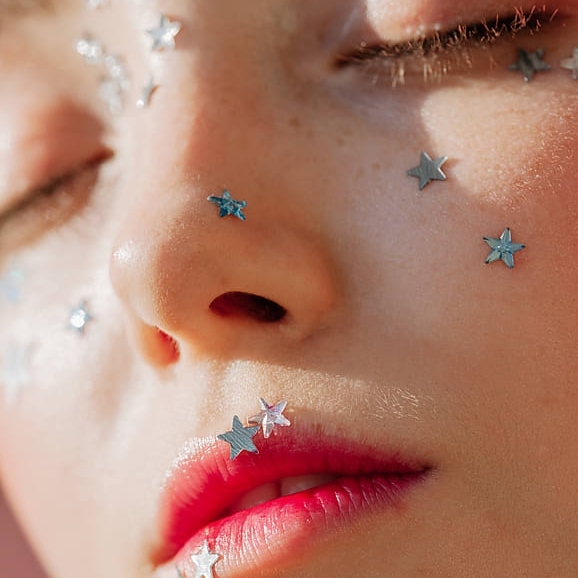 This online class will introduce you to the practice of Astro-Dreamwork, so that you can readily incorporate this powerful method into your self-care regimen. On their own, both astrology and dreamwork are dynamic pathways to living a life with more clarity, creativity, and awareness. Yet when you combine them, you access a synergistic process that helps to unearth an even deeper level of insight: astrology can help us access and translate the meaning of our dreams, while dreams give us insights that can further reveal the fount of self-knowledge we can tap into with astrology. The Kairos (the current astrological climate)…with a special focus on the upcoming Venus Retrograde cycle, which spans October 5 - November 16. I'll also share tips on Dream Incubation, a nighttime intention-setting practice that will help you to more fully tap into the stellar power of your dreams. And, as a BONUS, you will receive a free e-guide with tips and strategies to help you better remember and recall your dreams. Plus, as we explore the kairos, you’ll gain knowledge about the current astrological climate; in addition to focusing in on Venus Retrograde, I’ll also speak to planetary passages such as Jupiter currently in Scorpio and its upcoming entry into Sagittarius as well as Uranus’ dance between Aries and Taurus, and how these may be reflected in your dreams (and waking life). The Astrology + Dreams online class will will be held on Thursday, October 4, at 5:30 pm PDT (convert to your time zone). It will run for approximately 90 minutes and there will be time for Q+A. If the date and time of this class doesn’t work for your schedule, don’t worry: everyone who signs up will be sent the recording and the slides/handouts, so even if you can't make it live, you'll still get the benefits of the class. The class will be held on the meeting platform Zoom, and you’ll be emailed a link to the class days before. The fee for the Astrology + Dreams is $25 if you register by Friday, September 28, and $35 afterwards. If you have any questions about Astrology + Dreams and/or you’d like to learn more about working with me in personal AstroDreamwork sessions, please send me a note.